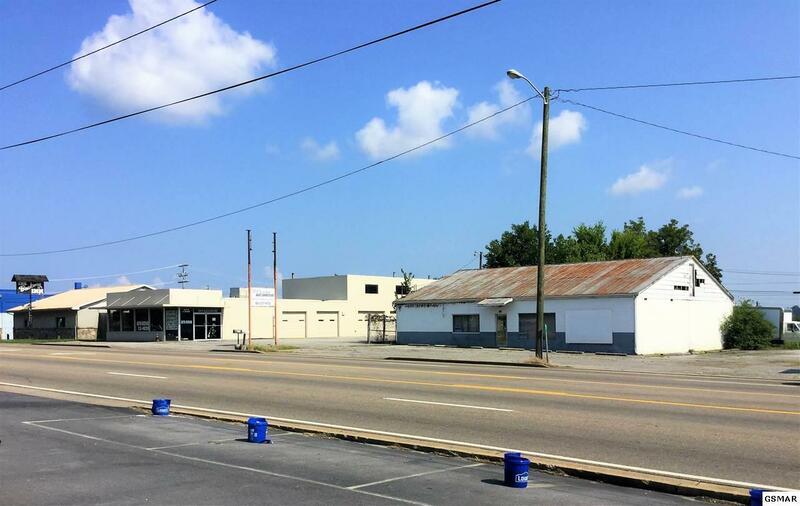 This mid-city 0.53-acre lot has 150 ff on W. Broadway in Newport. It receives traffic from Highway 411 including Morristown, Greenville, and I -75 traffic. It is the direct route to the Great Smoky Mountains National Park East to Cosby and Gatlinburg and is neighbor due south to Hot Springs. The two buildings (402 & 408) are currently used for storage. The smaller brown building, built in 1935, is both iconic and historical. In the 1930's and 40's, it originally was a bar. It's name was known far and wide and even now is famously recalled by many old timers from the 30's and 40's. It was called "The Rabbit". Parking in front is paved, side is graveled, and rear is grass. Tree line at rear serves as property line. Summary: The Eastern Gateway to Tennessee, Newport, Tennessee, is nestled at the foothills of the Great Smoky Mountains, the county seat of Cocke County, and known as the "Adventure Side of the Smokies. It is neighbor to Bush Brothers Cannery and Museum and Newport Speedway, as well as Douglas Lake and the French Broad River. Nearby Hot Springs offers multiple outdoor activities. 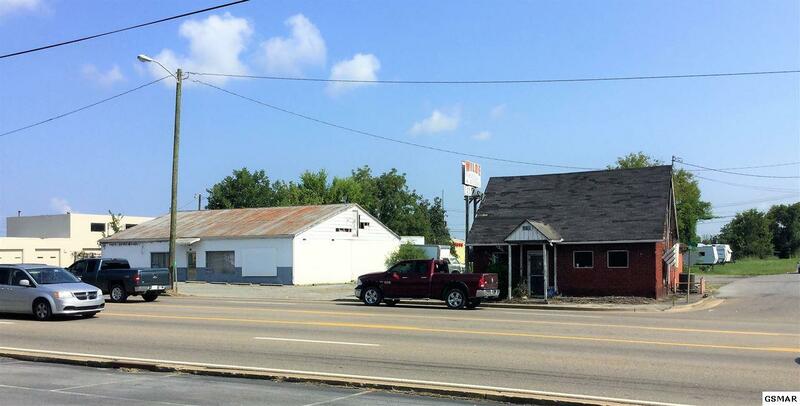 The property includes a corner lot and two commercial buildings located at 408 West Broadway in downtown Newport. It consists of a 3,000 sq. ft. open style commercial building (1963) and a 952 sq. ft. building (1935) previously operated as a small office and tavern on lot of 0.53 ac. The parcel is on the main artery leading to downtown area from the west. It is located within two miles of the planned southern terminus of the Newport Bypass, State Route 35, and US 321, a four lane highway designed to speed tourism and traffic from Greenville and Upper East Tennessee to the west side of Newport enroute to the Smoky Mountains. 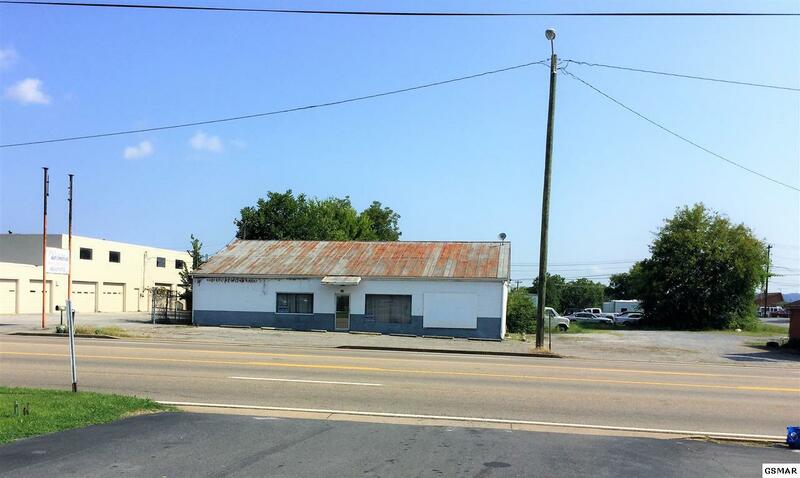 This property is convenient to the two exits on I-40. 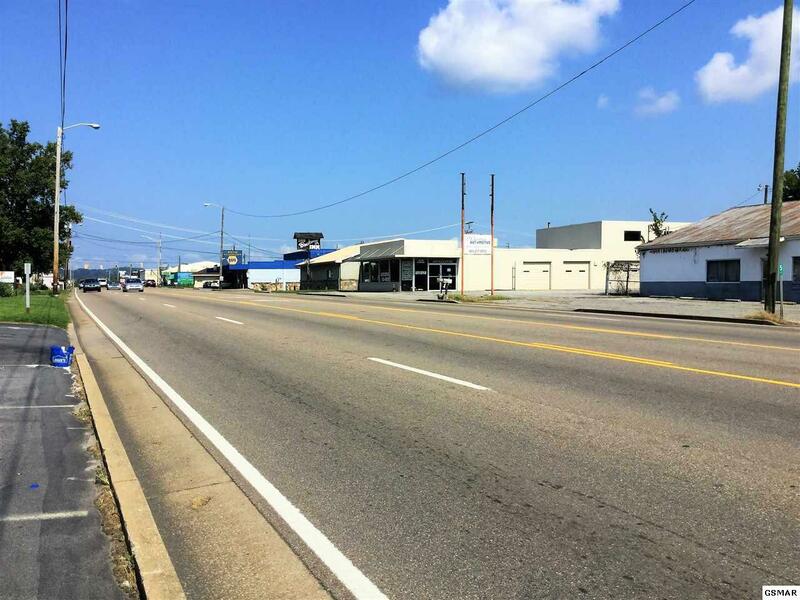 Located within two miles of the intersection of 25 W and 25 E, the parcel has side road access to the local industrial by-pass and neighboring industrial park.